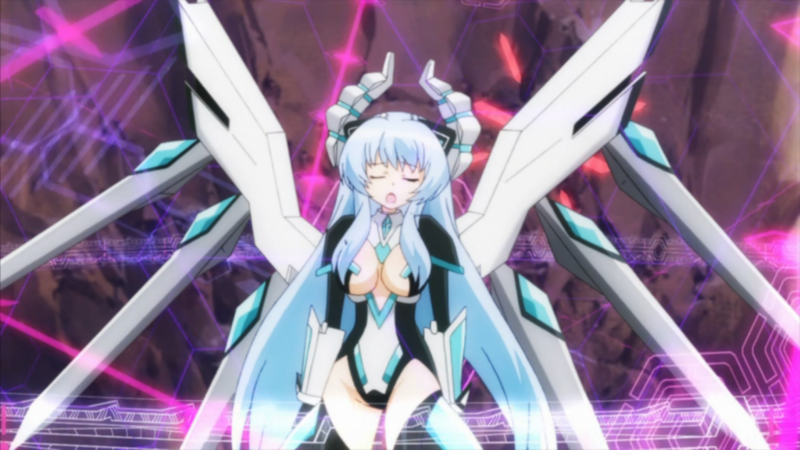 Today we’re talking about episode 11, the penultimate installment, of “Hyperdimension Neptunia.” The BIG BAD has finally revealed herself, and we talk about how this show built up the excitement. Or has it, really? And does the video-game-industry allegory still hold true in this final character reveal? Plus, we take some time talking about kind of ending we’d like to see in episode 12.